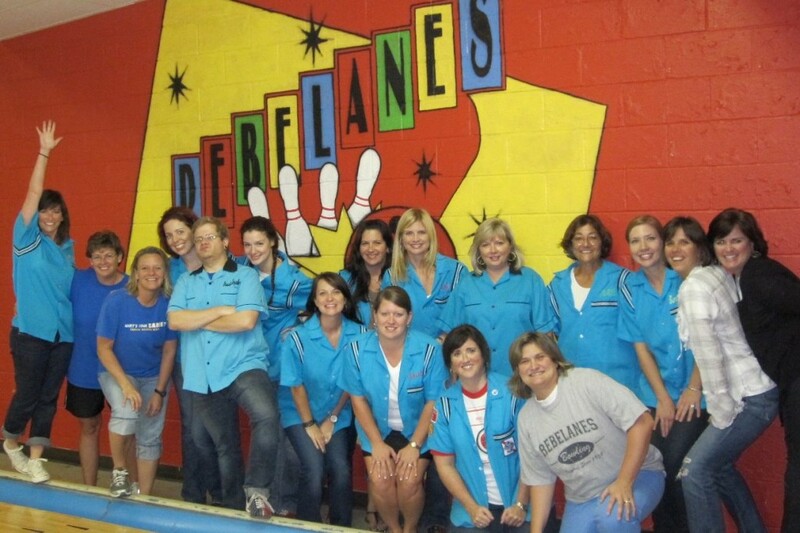 Rebelanes is a bowling and family entertainment center located at 625 Robert E. Lee Drive in Tupelo, MS. We have been a family owned and operated business for almost 50 years. 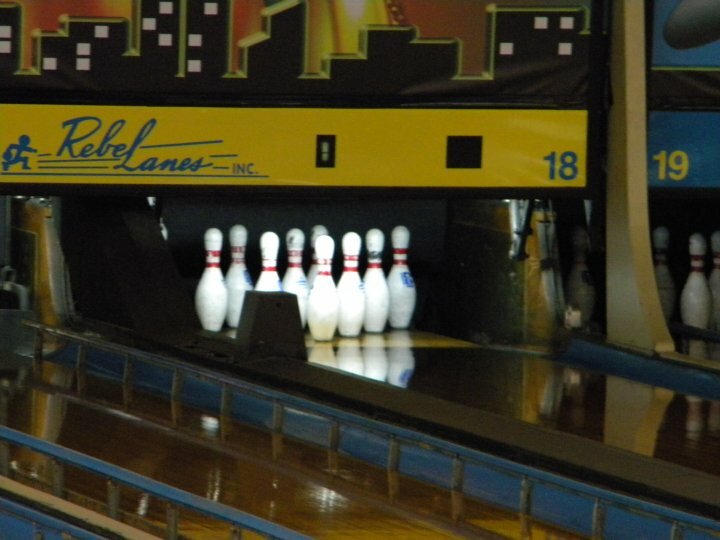 We offer 22 lanes for bowling, a professionally staffed pro-shop, a game room, snack bar and party room for your enjoyment. We also offer league bowling programs for all ages (3-93). 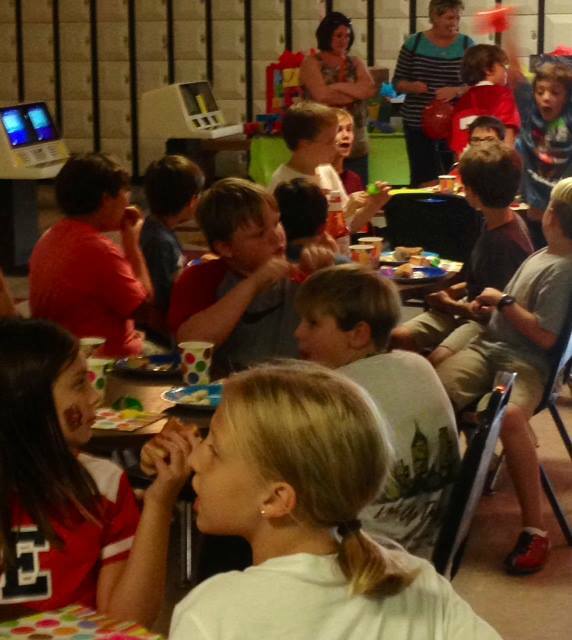 We can host your birthday party, fundraiser, lock-in or corporate party here too. 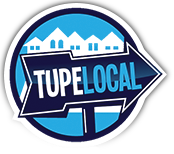 So, take a look around our website and check out our money saving weekly specials and coupons.